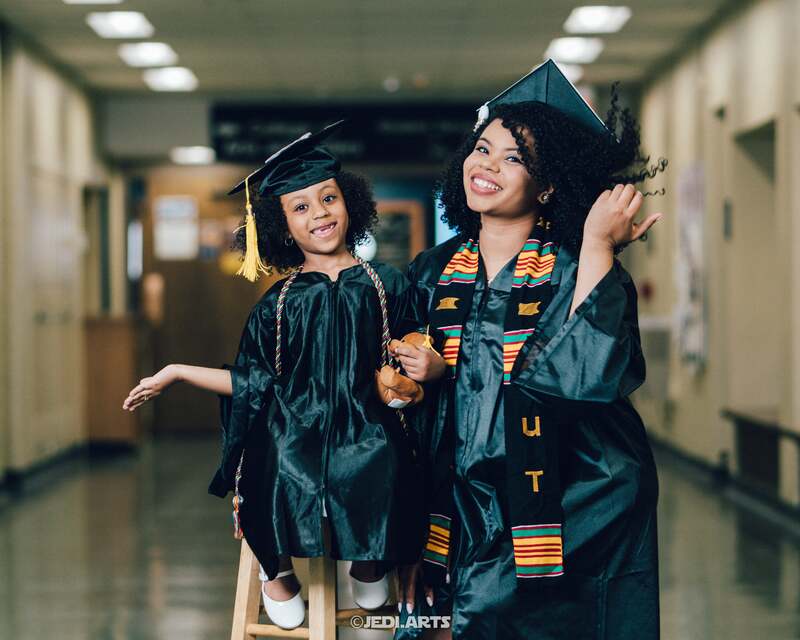 These powerful stories of Black mothers persevering throughout college and graduating this season are the true definition of #BlackGirlMagic. 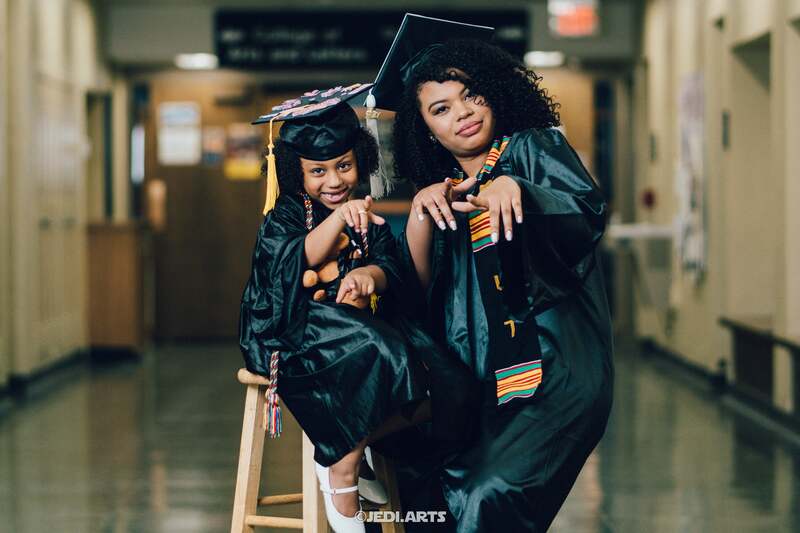 While graduation season is in full effect, we’re paying special tribute to the Black mother’s across the nation that are defying the odds. 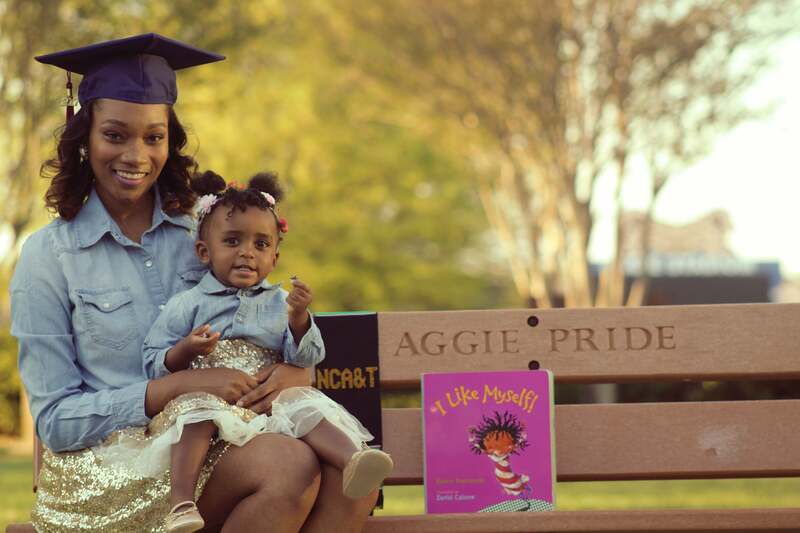 Whether it’s obtaining their Bachelors, Masters or PhD, these mothers have persevered through their unique triumphs and made it to the finish line. Here’s their stories that will encourage you to keep pushing —no matter the obstacle! “To all my SINGLE MAMAS, this ish is for us! These are years of built up tears, stress and even depression finally able to be released. Single mothers, don't ever let them tell you, you can't,” Wilmer said. 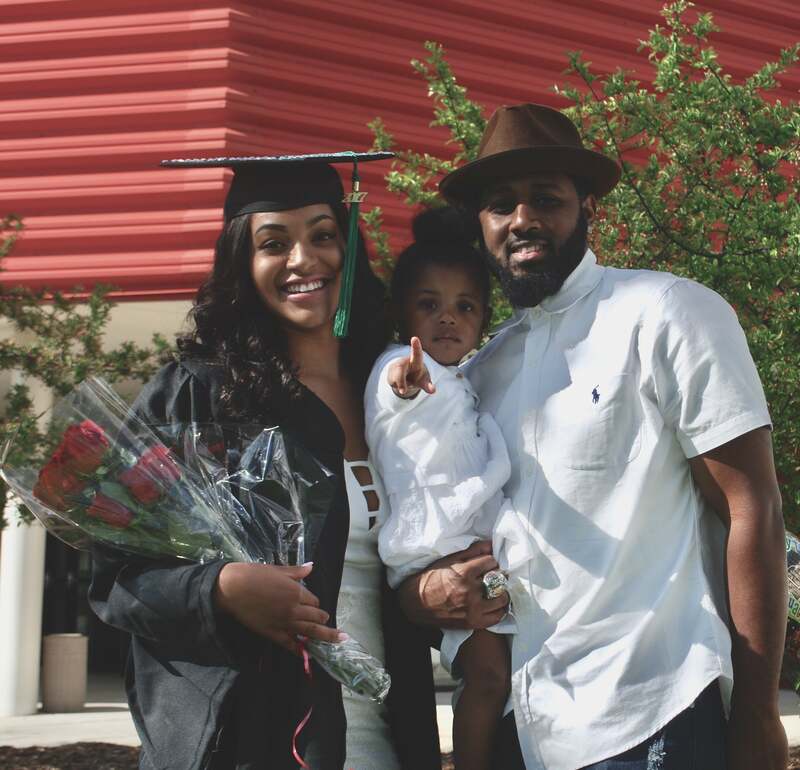 "As a former teen mom who was once 16 and pregnant, there are many reasons for my pursuit in not only graduating high school but also earning a college degree. I want to show that it's never too late and that you can do all things through Christ who strengthens you. Our mistakes do not define who we are but the way we deal with those mistakes does," Sutton told ESSENCE. 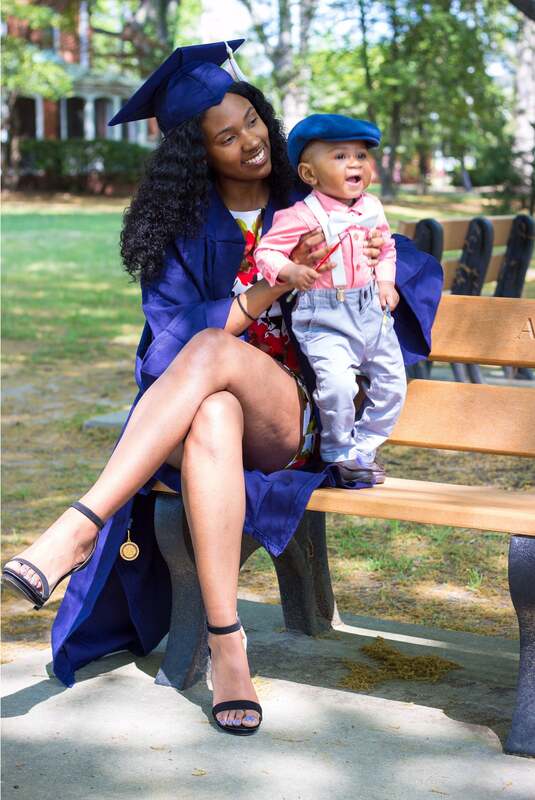 “The most difficult hurdle I had to surpass while being a mother in college was going to class while in my 3rd trimester. I was in so much pain . 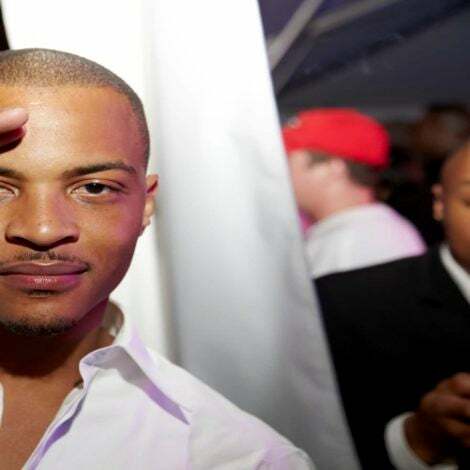 My son always kicked me during my cultural geography class," Martin told ESSENCE about becoming a mother. "I had my life all figured out, but that changed quickly when I got pregnant and I thought my plans were ruined. I learned that adversity will hit, but it's all about how you respond. Because of her, I was able to interview Former President Barack Obama on balancing professional achievement and parenthood on national TV. My journey is proof that The Most High God is real,” Stegall told ESSENCE. 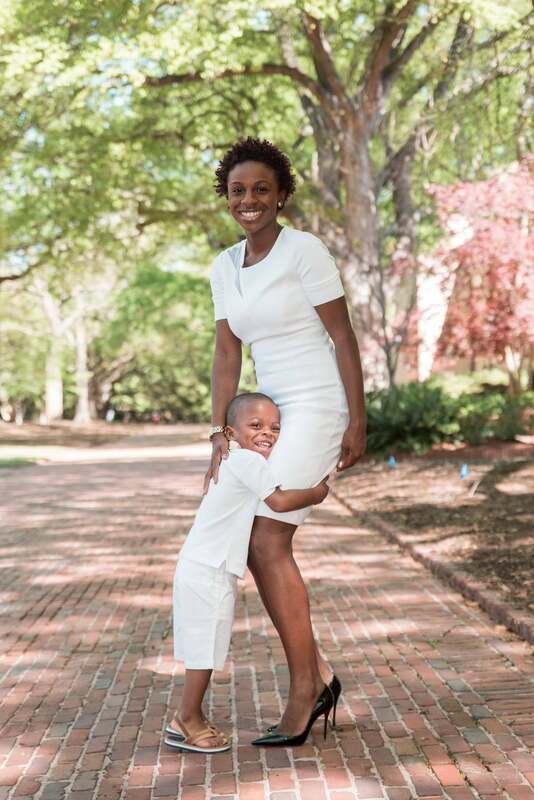 Parks, a survivor of domestic violence, is most excited about graduating alongside her son Javari Parks from Johnson C. Smith University. 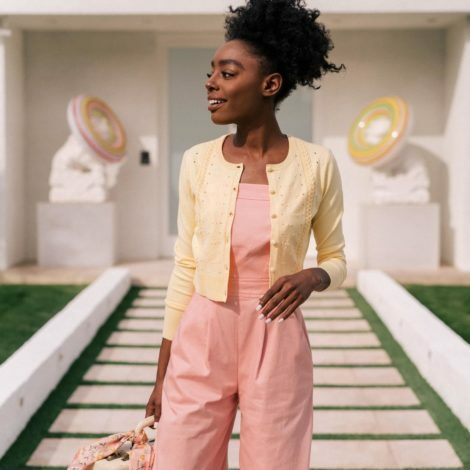 “These last four years, I had to persevere through illness and surgeries ... but I never let that stop my academic achievements,” she told ESSENCE. “My mother has been incarcerated since January 2016 and she has missed out on my son's entire life. I started college because I had a dream of achieving something greater. I want my son to grow up surrounded by images that make him proud to be black. My greatest achievement will be having my son watch me cross the stage this weekend,” Massey shared with ESSENCE. 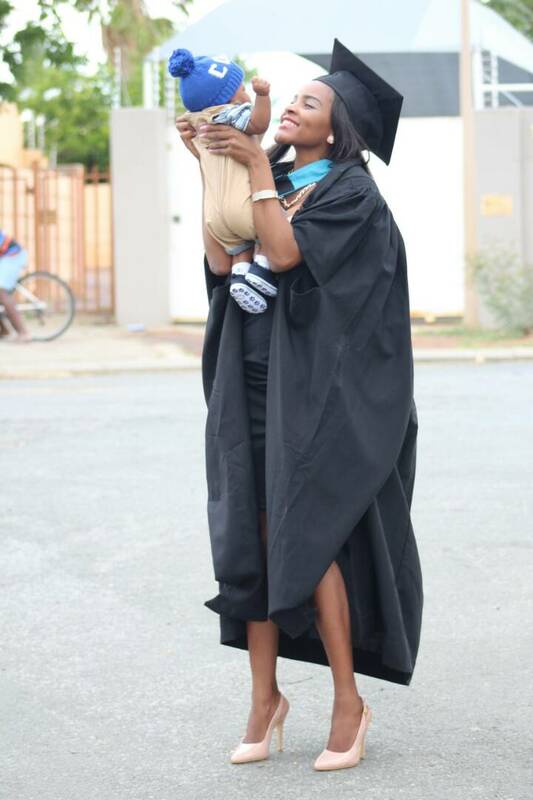 "As a mother it is important for me to pursue a degree because it is important that I show my daughter that she can do all things. I've struggled, I don't want to feel that ever again and by having a career and experience I feel that I am less likely to have to deal with that again. 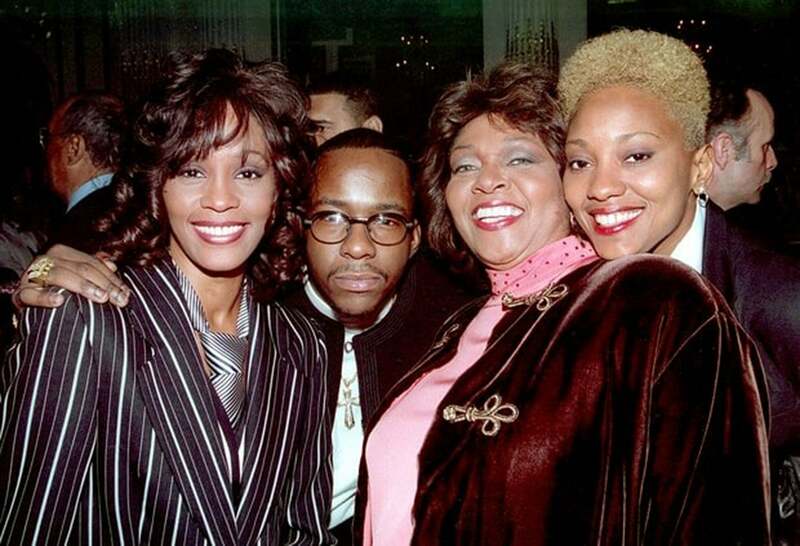 I want my daughter to grow up to be a success independent black woman like her mother," Wason shared with ESSENCE. 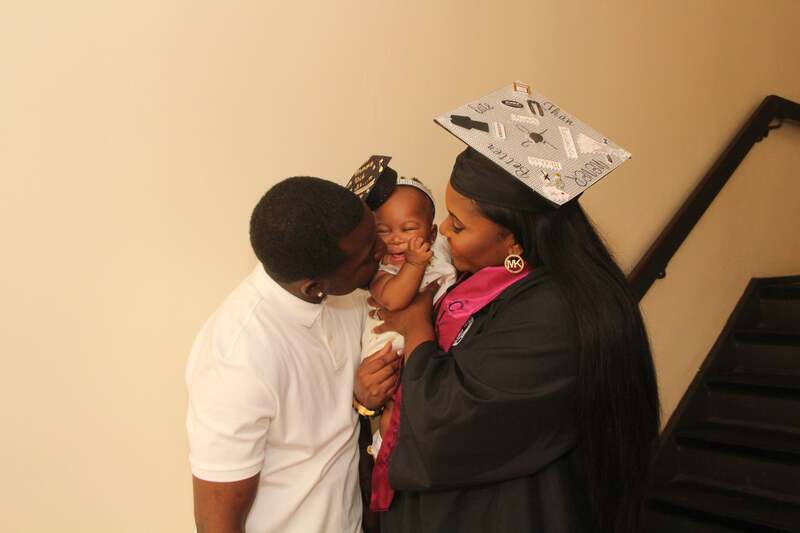 "I got pregnant in March my last year of college. I was nervous. College was very trying during my pregnancy from the winter to the spring time. But throughout it all I never gave up. I'm here to tell you DONT EVER GIVE UP," Ford told ESSENCE. “I got pregnant at the age of 22… I had to deal with people looking at me as a failure, but that gave me more reasons to work harder. 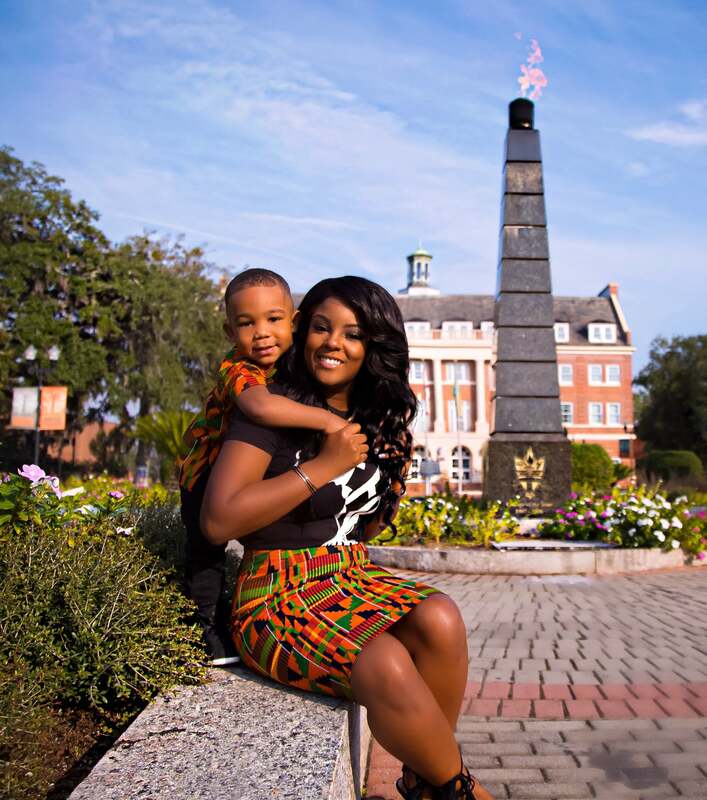 I felt it was important for me to continue with my education because I wanted my son to have a mother he can look up to and not a quitter as people expected,” Nekongo told ESSENCE. "As a mother I've faced many adversities as many people believed a 21 year old, junior in college wouldn't be able to handle 21 credit hours, a part time job, homework, as well as raising a child. Graduation is only a token of success that I want to be able to tell my son he was the wind the kept me going. My degree is a representation of what it means to "do it all by any means necessary," Morrison shared with ESSENCE.